Karnataka State Road Transport Corporation Limited has released the (Fifteen Hundred) 1500 jobs notification for the Driver post. 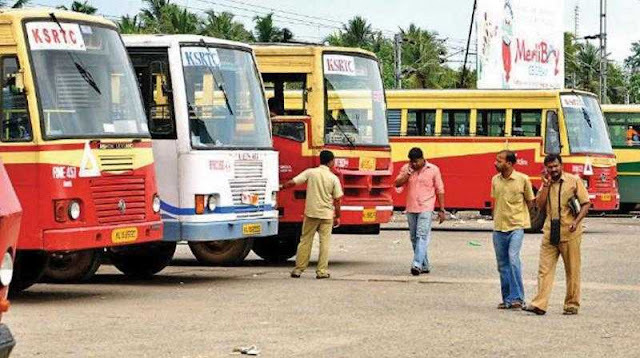 Through KSRTC Recruitment 2019, application has been called form eligible aspirants to apply for said vacancies. The application form for the KSRTC vacancies will be accepted in online mode. After going to the home page you have to select an appropriate link for the KSRTC vacancies notification. Now hit on apply online button. Submit the form and take a print out of submitted application form for future reference.